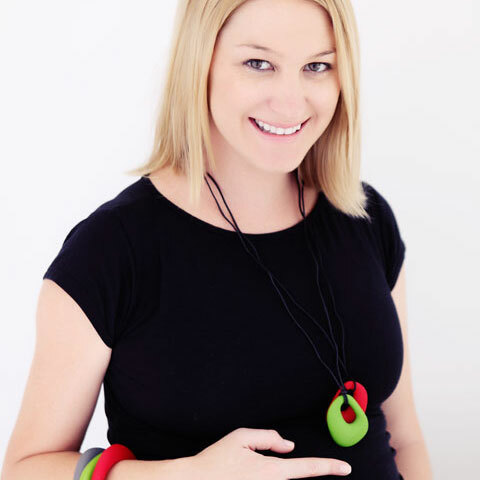 Carrying your baby or child is a natural, practical and beautiful thing to do - as well as having a HUGE wealth of health benefits for both the baby and the person carrying them. 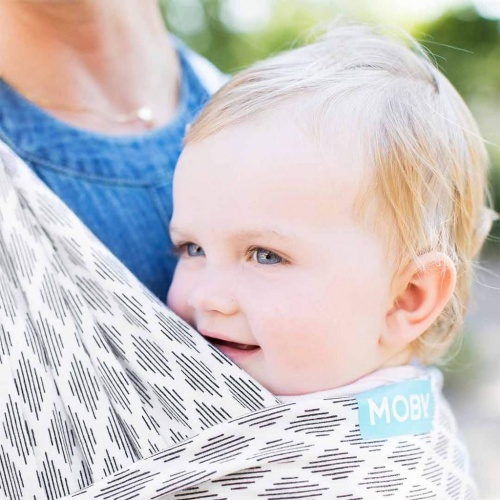 There are many ways to carry your baby and here you can browse a selection of stylish and comfortable baby carriers to suit every shape and size. 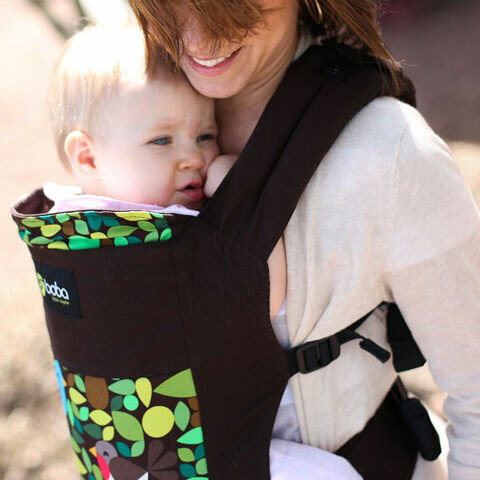 A sling or baby carrier is a practical way to hold your baby close without tiring yourself. And leaving your hands free to do lots of things you couldn’t otherwise do while holding your little one. Even a quick trip to the shop becomes easier with a baby carrier than unfolding a pram or lugging a car seat! And when you also have a toddler or older kids, having a new baby in the carrier gives you more mobility to attend to the older ones. Older kids love being able to see what it going on at adult eye level so trips out with them are great fun! Carrying your baby in a baby carrier or sling also has many health benefits….from reducing crying and colic, to helping with reflux and healthy hip development. Holding your new baby close gives them an all-encompassing sense of security, they can smell you, feel you move, watch you, hear you talk and feel cocooned just like they were in the womb. And it develops their sense of balance too. Sometimes the first few months are called the 4th trimester and a baby carrier or sling allows a baby and mama to feel that sense of togetherness still. Dads can also feel that close physical bond with their little ones in a whole new way while carrying them in a carrier.